« 50 Shades of Grey Poupon. 🙂 Your posts are really funny! Inkjot is an awesome blog. It is really funny you should look at it. but then come right back……….. It must be the year our kiddos were born.. our son happily chose a costume.. our daughter… could not settle on one. Finally chose one for her and she was fine with it when she got it. 🙂 I’ll have my hubby send the pics! 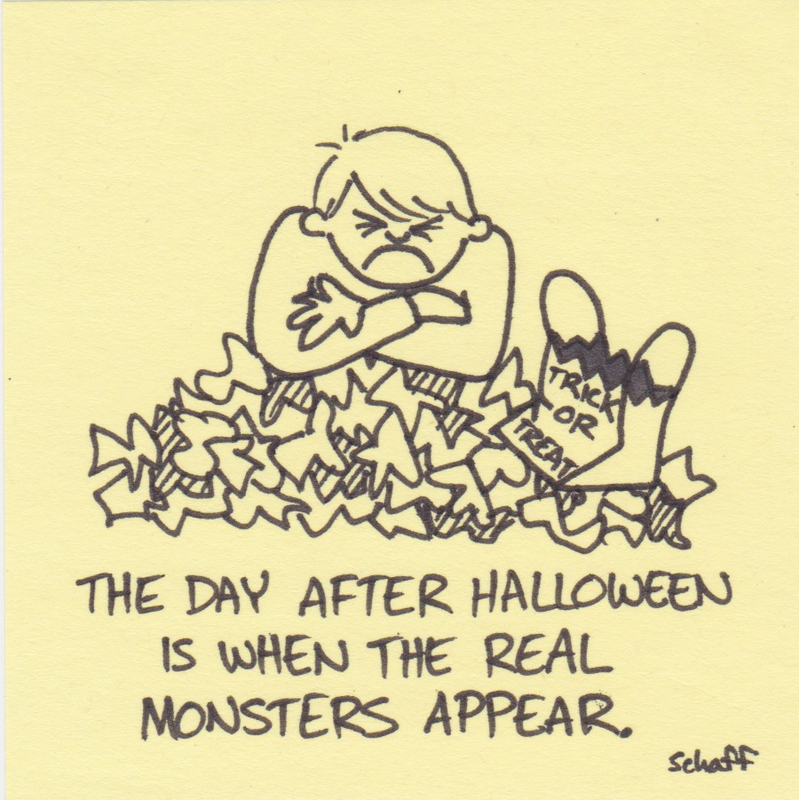 Especially when all the “good” candy has been eaten! Я рада, что Хеллоуин вы провели замечательно!